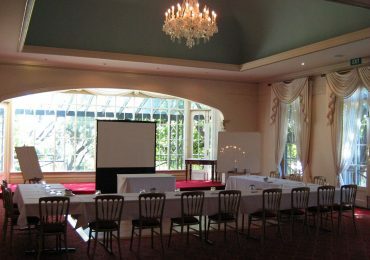 When it comes to venues for corporate functions in North Melbourne, it seems there are more and more appearing all the time. However, many come across as too cold and uninviting, which makes it hard to get employees or guests relaxed and engaged. 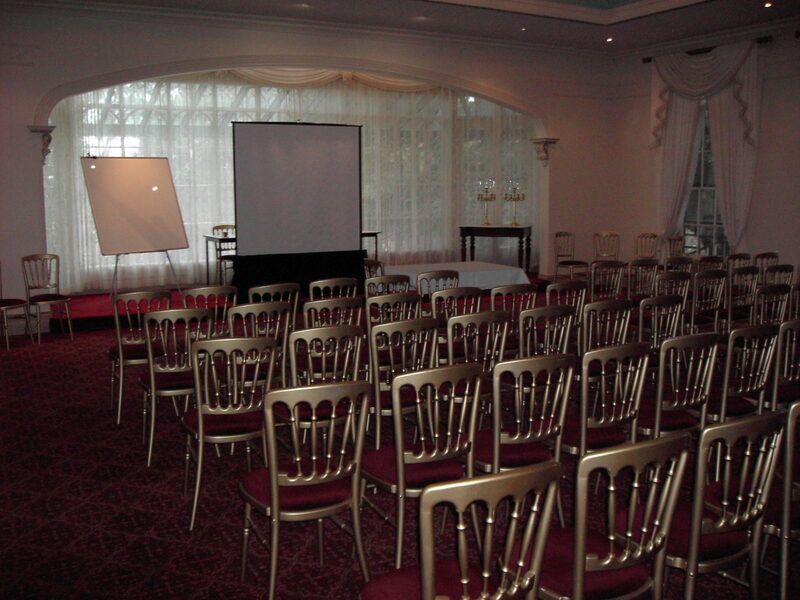 Whether you’re organising a team building day, a product launch or another type of workplace function or event, those in attendance should feel comfortable and at ease the entire time. 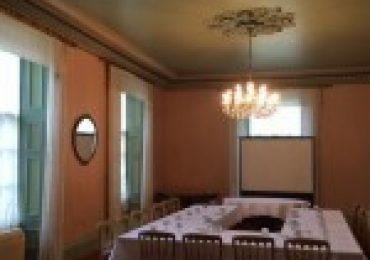 For superior quality conference room hire or corporate event venues in Melbourne, discover the convenience and quality of Overnewton Castle. Located in Keilor, north-west of the Melbourne Central Business District, Overnewton Castle was built in 1849 and now stands as a prominent heritage building; one that exudes old world grace and charm. 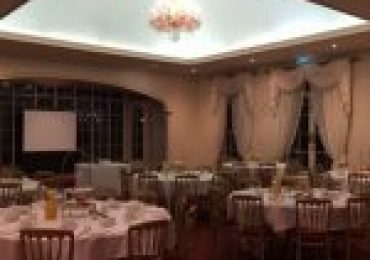 This Scottish baronial style castle is set amidst four acres of private tranquil English gardens and makes the perfect backdrop for all kinds of corporate events and functions. The style and sophistication of this venue is sure to impress your clients and staff. 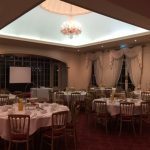 We can cater for breakfast, lunch or dinner. 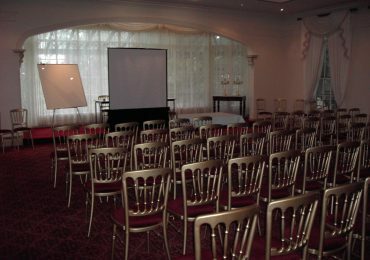 Whether you’ve booked our venue for training days or business conferences you may have in North Melbourne, the spaces available can be used in a multitude of ways. You may wish to have morning tea or break out areas in the garden, or in our elaborate sitting rooms. The Grand Dining Room features an elegant chandelier and bay windows overlooking picturesque gardens that allow plenty of natural light into the room. 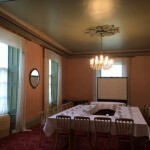 The non-denominational chapel has exquisite hand painted features and is ideal for boardroom meetings when the conference rooms are otherwise occupied The Victorian Room has plenty of colour and natural light suitable for the smaller seminars up to 30 guests. 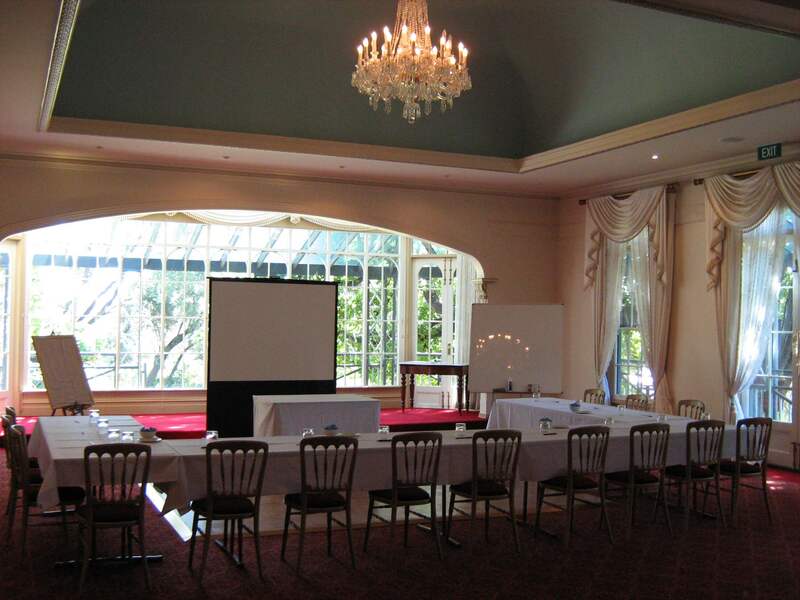 Our corporate function venue is conveniently located 15 minutes from Melbourne’s CBD and only 10 minutes from Tullamarine Airport. There is ample free off street parking and disabled access if required. We also have a luxury apartment ideal for that special guest or client. 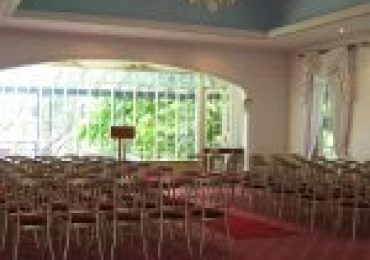 As one of the leading conference venues in Melbourne’s North, Overnewton Castle has a strong commitment to personal and professional hospitality. 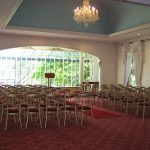 With many years of experience, our staff’s professional and discreet service will add to the success of your event or business meeting. 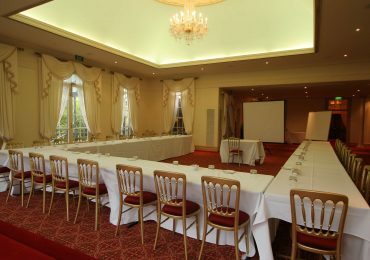 Please contact us to receive our conference and facilities package.